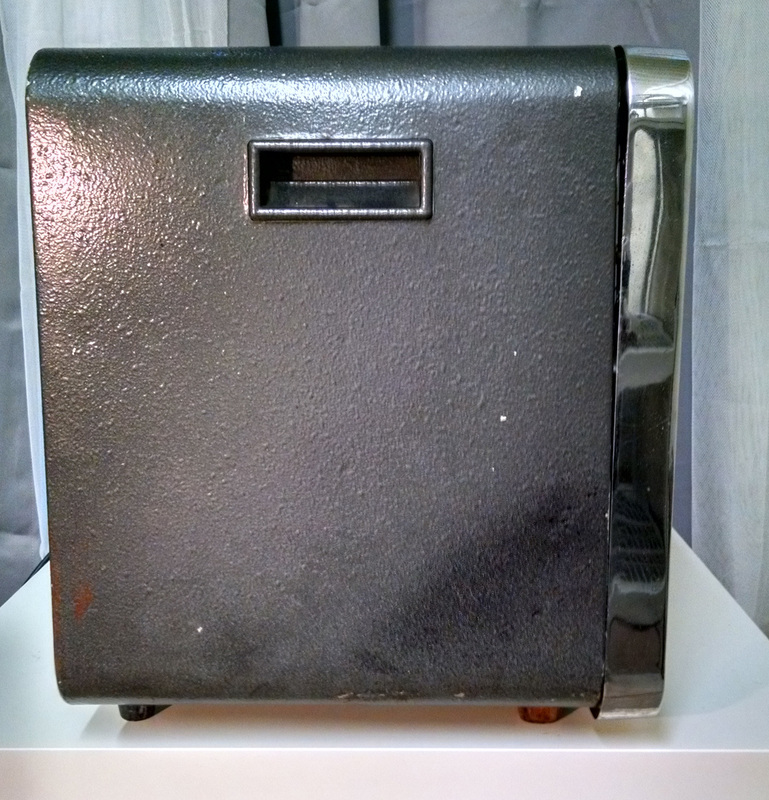 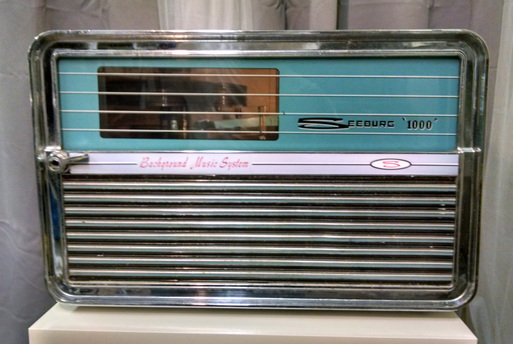 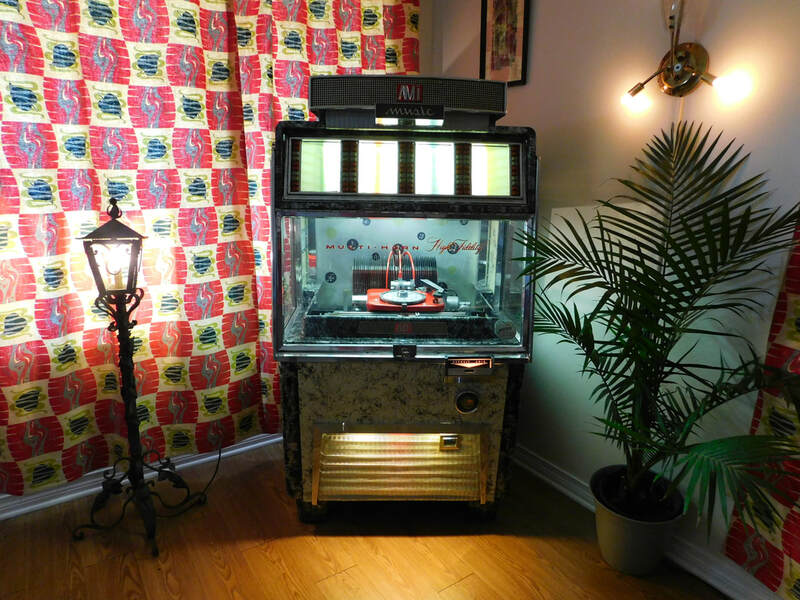 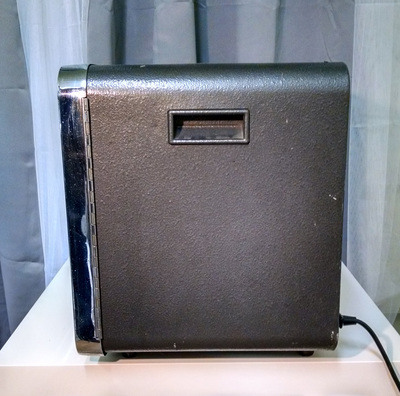 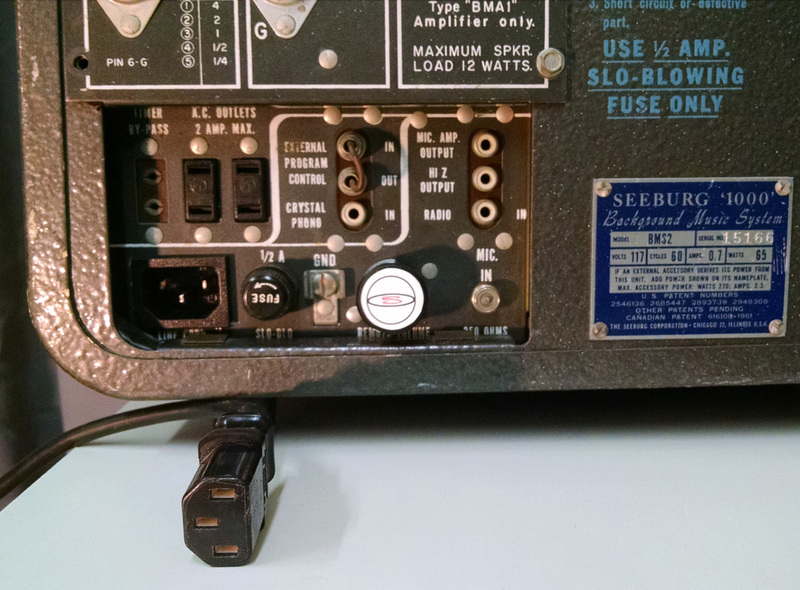 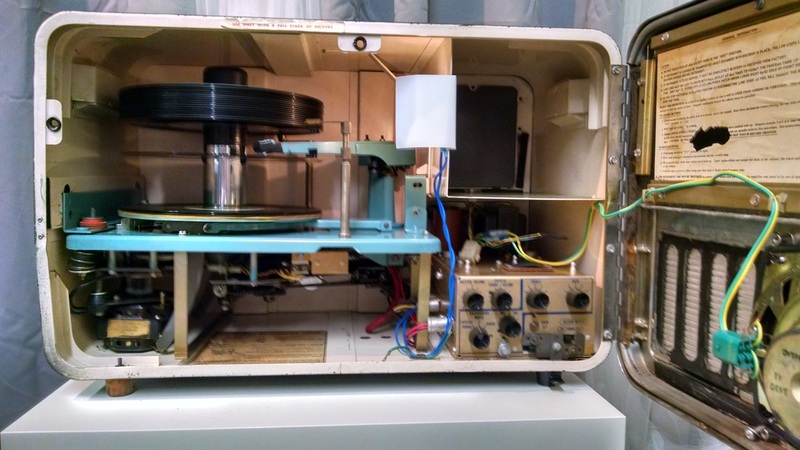 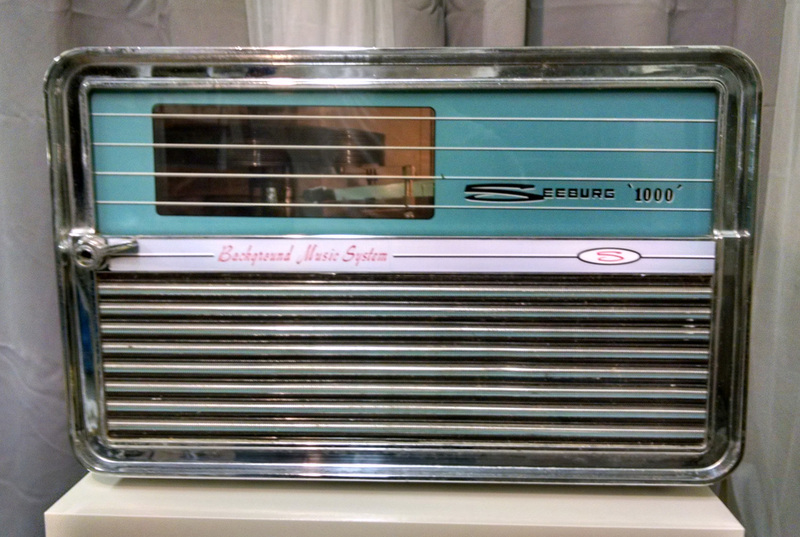 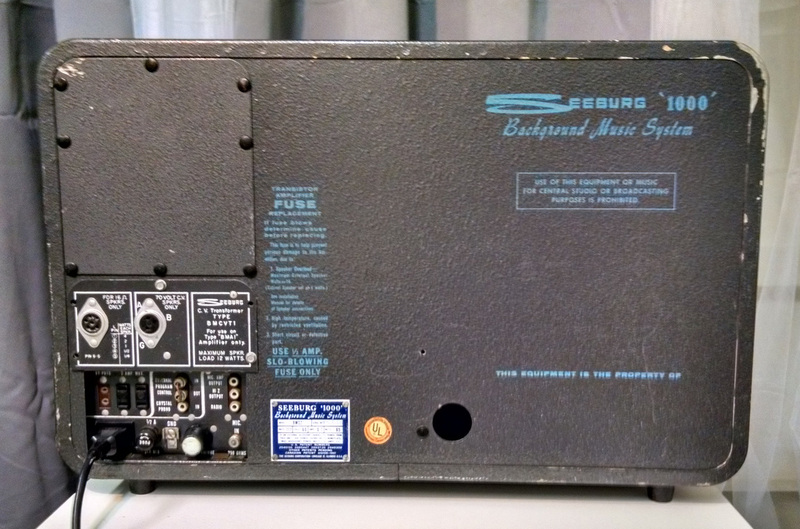 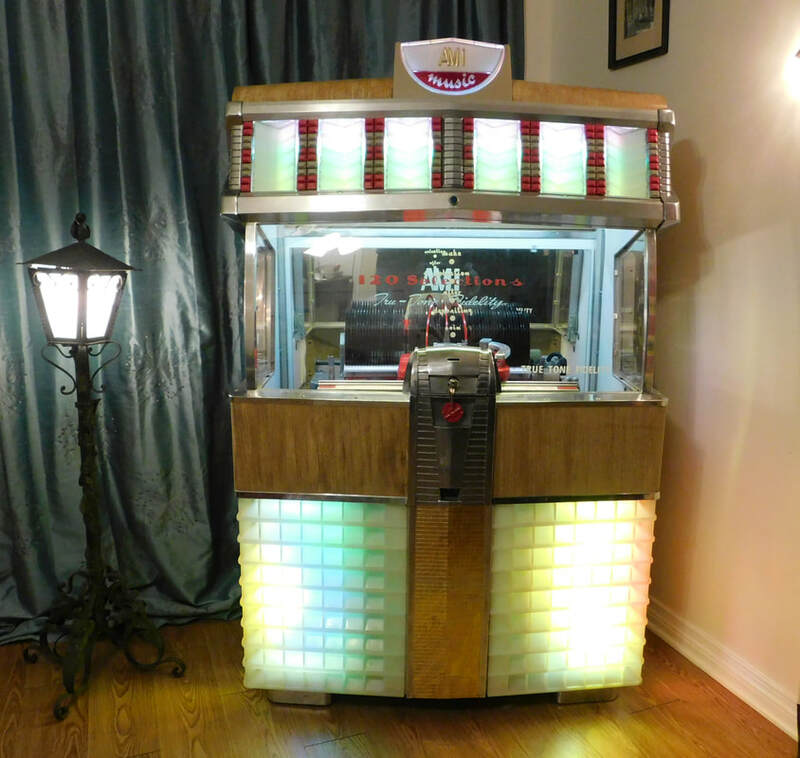 "We only sell quality restored / reconditioned jukeboxes that we'll be happy to service in the future." 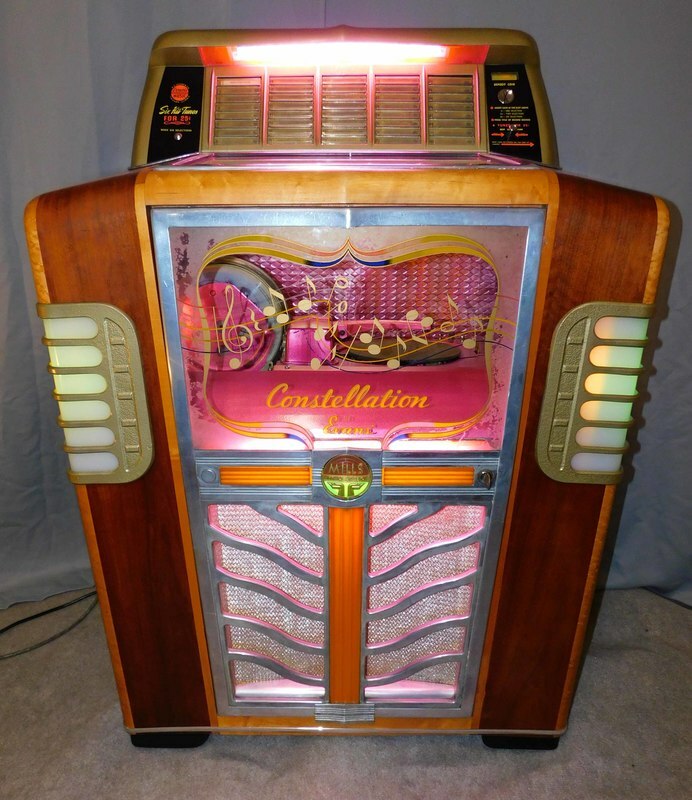 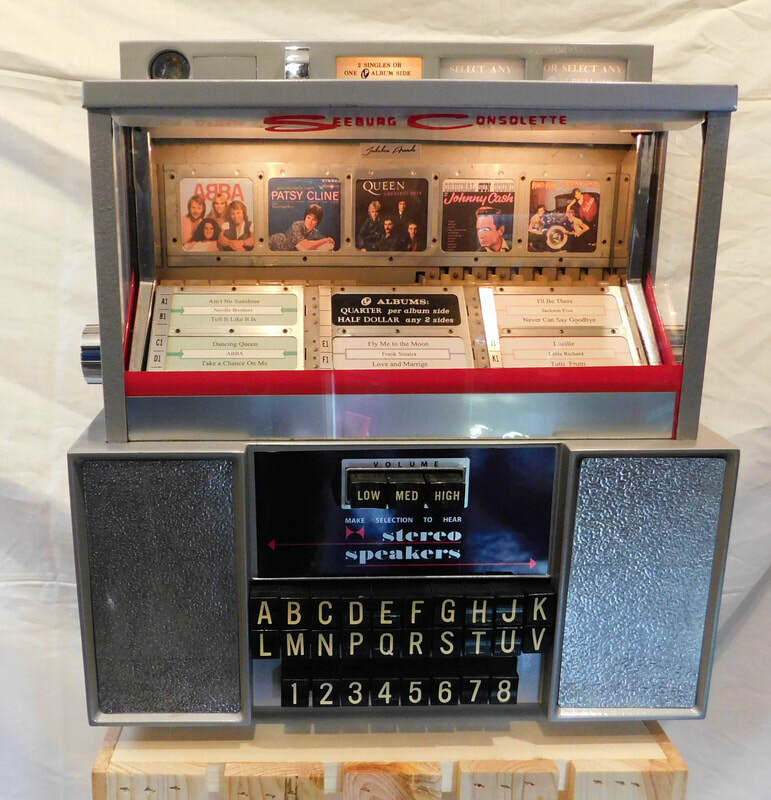 FOR OUR SHIPPING NEEDS, THEY HAVE SHIPPED HUNDREDS OF JUKEBOXES FOR US OVER THE YEARS WITH NO ISSUES WE WILL PUT YOU IN DIRECT CONTACT WITH THEM TO COORDINATE YOUR SHIPPING. WE WILL ASSIST YOU ON OUR END IN EVERY WAY. 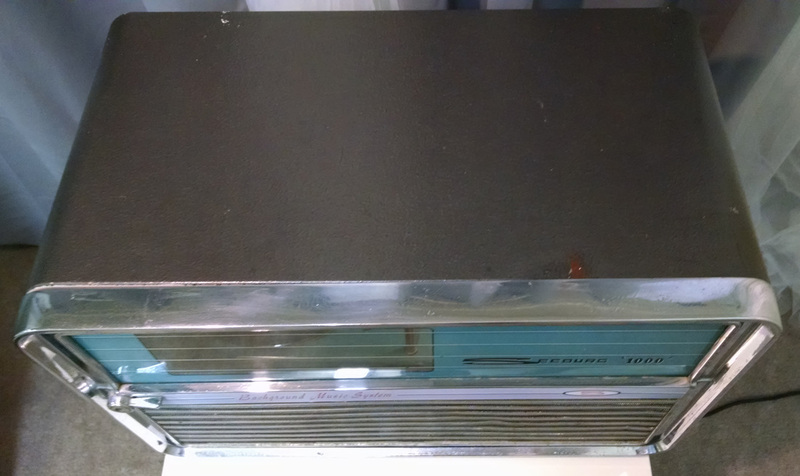 PLEASE ASK ALL QUESTIONS BEFORE BUYING. 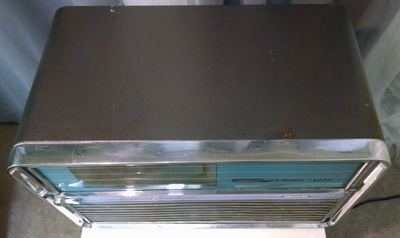 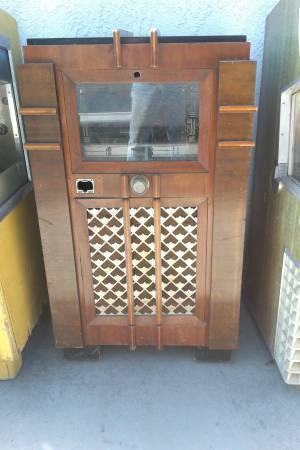 JUKEBOX SOLD AS IS WITH NO WARRANTY EXPRESSED OR IMPLIED. Please understand, due to the nature of this product all sales are final! 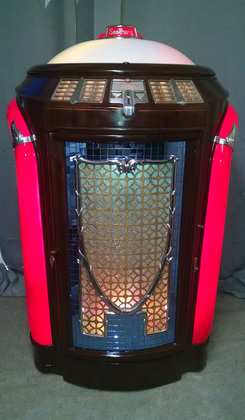 1955 AMI Model G-120 "Cafe" Jukebox Stunning Restoration.